Michael Jackson's Estate have requested Wade Robson's abuse allegation against the late singer be dismissed as he has waited too long to file a creditor's claim. Michael Jackson's Estate have asked for an abuse allegation against the late singer to be dismissed. Choreographer Wade Robson - who testified to defend the Thriller singer when he was accused of molestation in 2005 - has alleged in a creditor's claim he was abused by the King of Pop for a seven-year period from the age of seven, but the Estate have asked a Los Angeles judge to reject his allegations because he waited too long to file. The Estate's lawyer, Howard Weitzman, says in order to pursue a claim, Wade should have filed his case within 60 days of learning the Estate was in probate court in 2009 - and there was no way he wouldn't have known because it made worldwide news. However, the choreographer claims he delayed filing his allegations against the star - who died of acute Propofol intoxication in June 2009 - because of a repressed memory and only remembered after suffering two "breakdowns" which led to him seeking therapy. 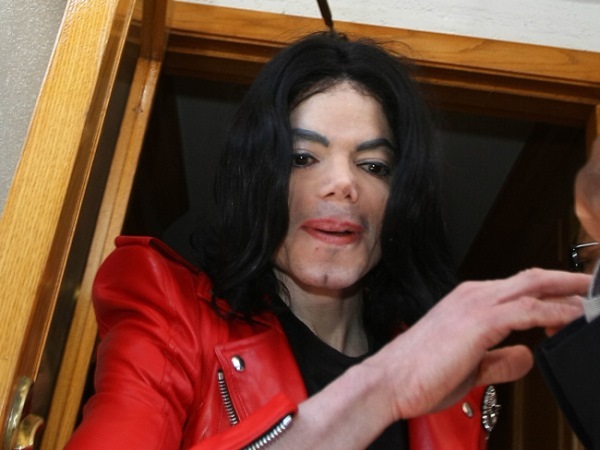 In their argument against the claim, the Estate have pointed out that Wade gave a deposition in a guardianship dispute over Michael's children Prince, now 16, Paris (15) and 11-year-old Blanket, in which he admitted he was "aware that John Branca and John McClain were co-Executors of Michael's estate and understood they were running the Estate's 'entertainment business'." In addition, Wade was contacted by Cirque du Soleil in 2011 to work on Immortal, a show themed around Michael, and according to the court documents obtained by RadarOnline.com, he "wanted to do this MJ show badly." A judge has yet to rule on whether the claim can go ahead.